Colorschemer – Plan and share color schemes using actual LEGO colors. 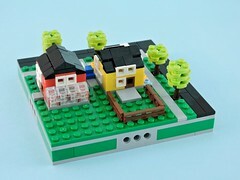 Brickset – Database of official LEGO sets, useful for researching set inventories. 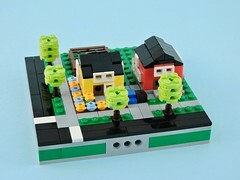 Micropolis Standard – The official Micropolis standard maintained by TwinLUG. Chubbybots – A prolific mech builder’s YouTube channel, with a mix of tutorials and design videos. De Marco Bricks and Wheels – A YouTube channel devoted to small cars and trucks (almost exclusively 5-wide).